The Hague, 5 April 2017 – Philippe Stern’s Collection of Timekeepers, Geneva, has received a Europa Nostra Award 2017 in the category Research. The public announcement was made today by Europa Nostra, the leading heritage organisation in Europe. The Europa Nostra Award is presented to outstanding achievements from European countries not taking part in the EU’s Creative Europe programme. This award-winning achievement from Switzerland will be honoured – together with this year’s winners of the European Union Prize for Cultural Heritage / Europa Nostra Awards – at a ceremony to be held on 15 May in the historic city of Turku, Finland. The renowned opera singer and President of Europa Nostra Plácido Domingo will host the European Heritage Awards Ceremony together with the European Commissioner for Education, Culture, Youth and Sport Tibor Navracsics. For over 40 years, Philippe Stern has collected an array of European timekeepers which now comprise one of the largest and most important collections of its kind in the world. In 2001, a long held ambition to open a museum to house the collection was realised with the establishment of the Patek Philippe Museum in Geneva. This private and family owned museum is open to the public and aims to explain the horological traditions of Europe to its visitors. “In opening this museum, Philippe Stern has shared his private collection with the public and made the knowledge available to a wider audience. In this digital era, the collection, the museum and the high-quality publication are precious records of the evolution of this technology”’, stated the Awards’ jury. 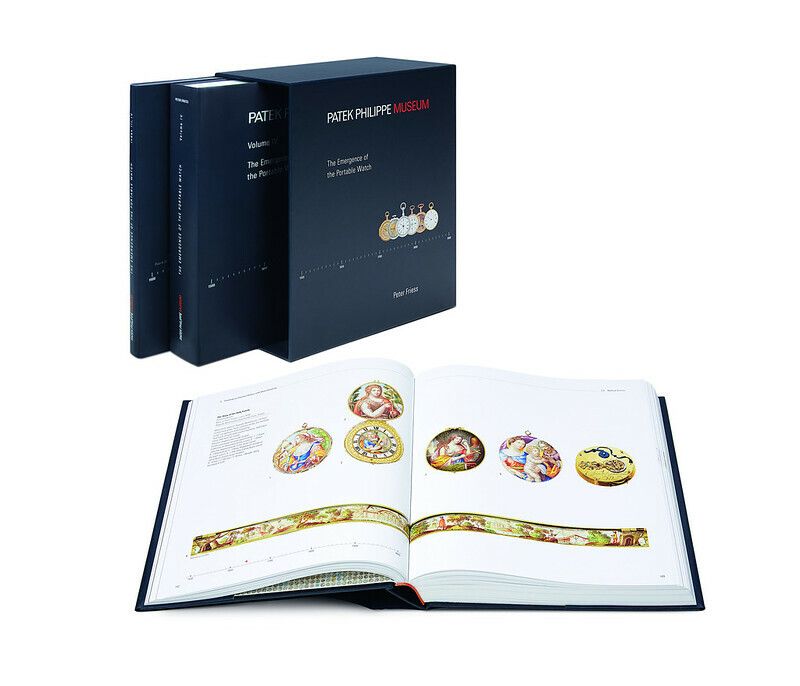 The catalogue is the result of a great feat in dedicated and minute research, undertaken by Philippe Stern, president of Patek Philippe, and then compiled by Dr. Peter Friess, Director and Curator of the Patek Philippe Museum and the author of the publication. The catalogue diligently details the various aspects of each timekeeper. Some of the timekeepers are less important because of their relatively simple mechanisms, but other details such as the enamelwork, the paintings or the metalwork are often outstanding. The acquisition of each piece in Philippe Stern’s collection was followed by research into each of these details. All of the timekeepers have been photographed using a specially developed technique in order to make visible all of their parts both inside and out and has greatly enriched the study of horology in this way. The winners of the EU Prize for Cultural Heritage / Europa Nostra Awards 2017 – which are presented to projects from European countries taking part in the EU’s Creative Europe programme – were also announced today. The European Heritage Awards Ceremony will take place in the late afternoon on 15 May at St. Michael’s Church in Turku. Around 1,200 people, including heritage professionals, volunteers and supporters from all over Europe, will participate in the event. The winners will present their exemplary heritage accomplishments during the Excellence Fair on 14 May at the Sigyn Hall of the Turku Music Conservatory, and take part in various events at the European Heritage Congress in Turku (11-15 May). Organised by Europa Nostra, the Congress will provide an inspiring platform for networking and debating the latest European developments related to heritage with a special focus on the European Year of Cultural Heritage 2018.